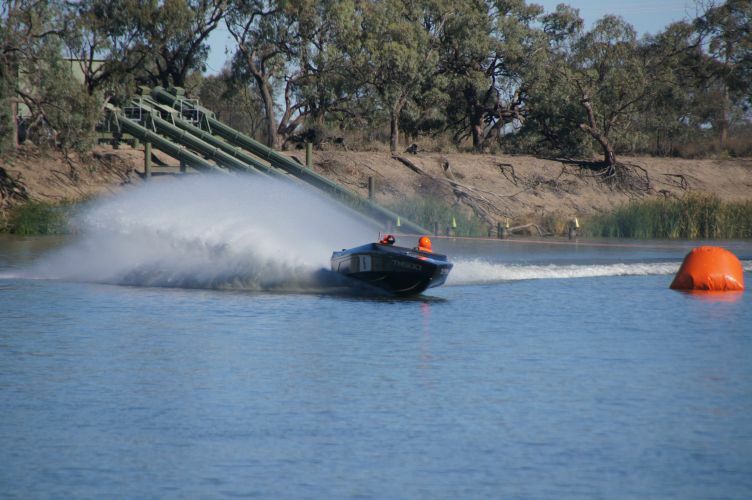 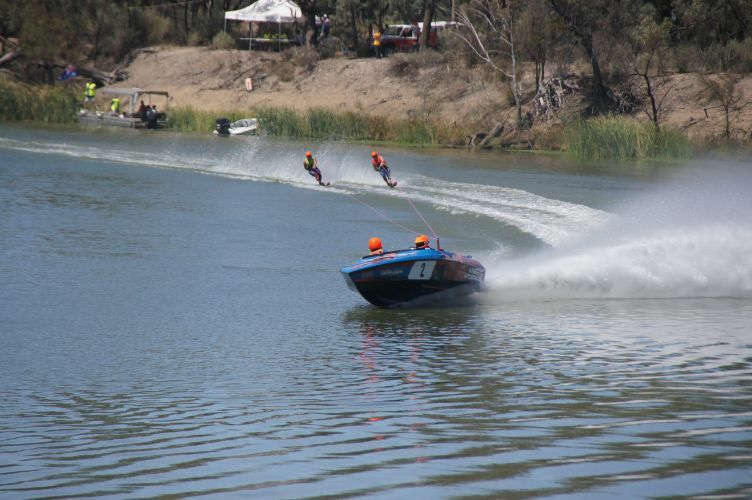 Robinvale-Euston is a picturesque holiday spot, situated on the Murray River and has magnificent sunshine, fantastic surroundings which make it an ideal destination for relaxing after a hard day’s work. 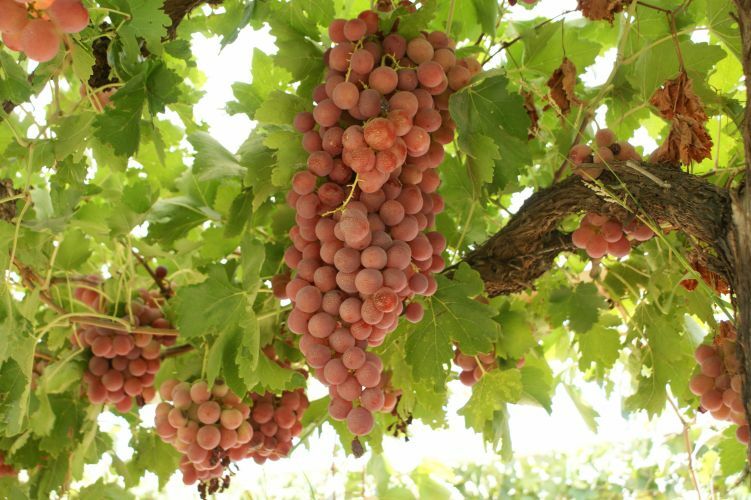 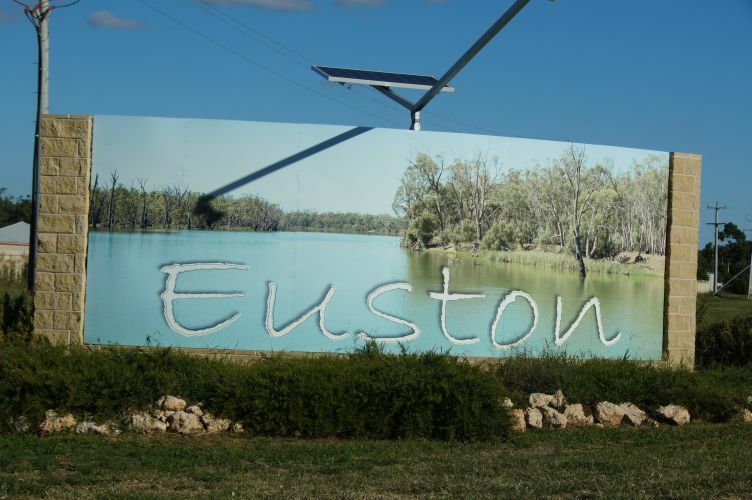 Robinvale/Euston is considered a key part of the North West food basin which is one of the most productive quality food growers both nationally and internationally. 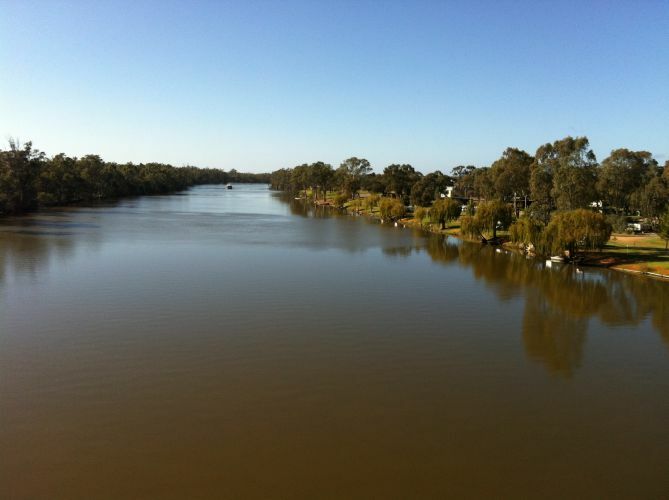 Robinvale / Euston has over 49 different nationalities which adds to the vibrancy and multicultural uniqueness of the area.